For a modern alternative in lending, get in touch with a mortgage broker in Melbourne like Hunter Lending Group. We understand that it can often be an overwhelming experience for those not familiar in the finance market to develop a strong and profitable property investment portfolio. As a leading mortgage broker in Melbourne, we offer a comprehensive selection of brokerage services including residential home loans, commercial lending, debt consolidation, and competitively-rated investment loans for those keen to reap the rewards of a strategic money-making arrangement. In our experience, there are four essential steps when purchasing an investment property. This is common sense. To make the most of your capital growth and rental yield, you need a firm grasp of everything from the local housing market to interest and inflation rates. What kind of property are you investing in? 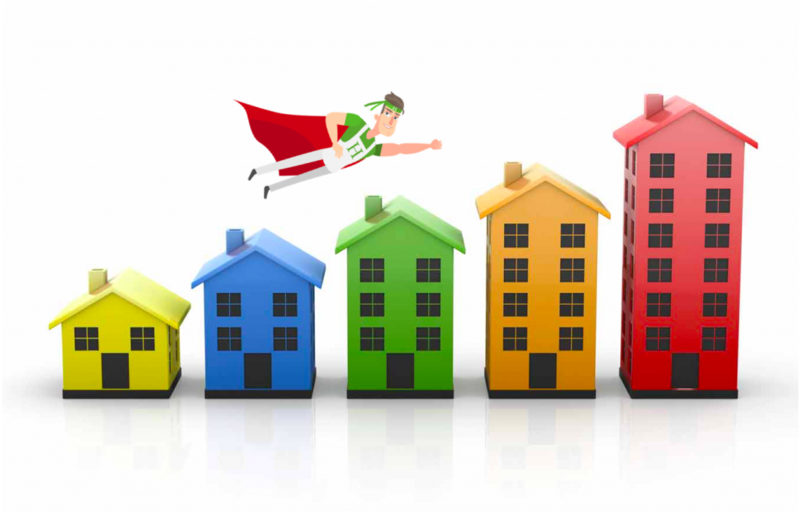 How are other property investors in the area faring? Interest rates, particularly, are one of many indicators, at least from a national perspective, that can indicate the kind of variable-rate mortgage that you can claim. To learn more about the variety of lending packages and features available, consult with one of our mortgage brokers in Melbourne. Similarly, the purpose of your commercial acquisition will determine what you should and should not sign up for in terms of features and lending packages. Is your plan to purchase a property and rent the space for the long-term, or are you looking to make a short-term investment with a flip? There are so many ways to maximise what you spend on various insurance agreements while maintaining good equity and a sound investment, which is why you should speak with a mortgage broker in Melbourne to ensure you are on the right track. Do you read reviews and ask for opinions when you shop around for a new phone, television, or even a meal at a local restaurant? A wise investor rarely makes a significant financial decision on a gut feeling or a whim, especially when we are talking about big money. If you need assistance with your own market research, Hunter Lending Group is available to guide you. A classic property investment story involves renovations, blowing budgets, and undercutting profit margins due to unexpected costs with everything from sourcing materials and hiring contractors to underestimating insurance obligations and investing in the lending packages with costly caveats. Don’t let these kinds of surprises negatively impact your property investment. Hunter Lending Group’s mortgage brokers in Melbourne are experienced in property investments and know how you should handle these situations. Contact us today for more information. At Hunter Lending Group, our services are ‘fee-free’. This means, like all brokers, we are paid a fee from whichever lender you choose for doing all the work for them and bringing them a customer. We are committed to exceptional customer service and will guide you through the process from the first consultation to the drawdown of your loan. The success of your financial future is our business; we work for you. This assures you of the most competitive rate customised to your circumstances and specific needs always. Contact us today by calling (03) 9497 4917 to speak with one of our mortgage brokers in Melbourne.